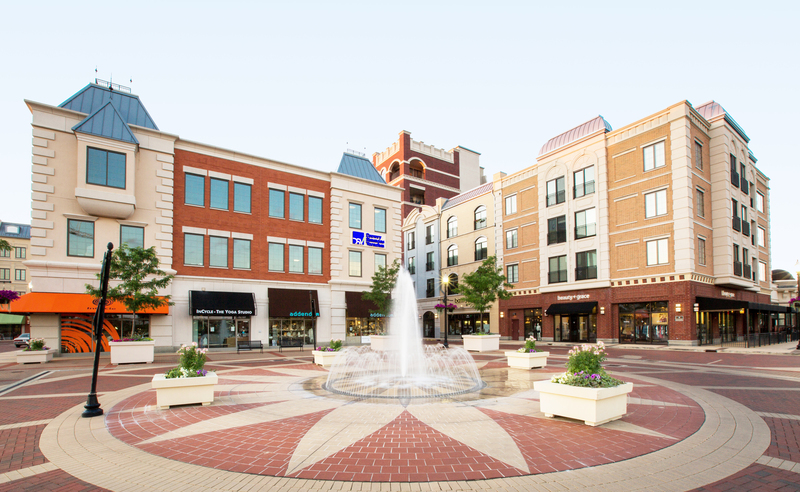 Celebrate summer with Carmel City Center on Saturday, August 18 from 11 am to 2 pm with a Summer Festival on the Plaza! 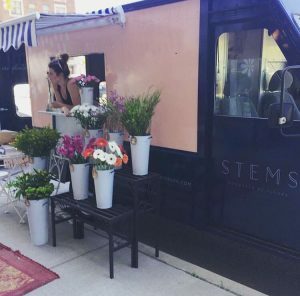 Visitors are invited to stop by and enjoy the many festivities including sidewalk sales from the Shops at Carmel City Center, free airbrush tattoos for children and STEMS Flower Truck will be parked on the Plaza selling fresh bouquets. Sean Copeland from B105.7 will be on site broadcasting live from 11 am to 1 pm while raffling away $50 gift certificates to the businesses at Carmel City Center. The Yoga Studio is offering a free, pop-up outdoor yoga class, taught by Karen Fox, on the plaza south of Beauty+Grace from 11:30 am to 12:15 pm. Cash donations for the yoga class will be accepted benefiting Indy Yoga Movement. InCycle will be passing out free ride cards and will have bikes on the plaza for visitors to try and meet the instructors. Everyone that stops by and tries a cycling bike will be entered to win 10 free rides at InCycle. Carmel City Center Shops participating in the sidewalk sales are: 14 Districts Weekend, Addendum, Bath Junkie, Beauty+Grace, The Bike Line, Carmel Tailoring & Fine Clothier, Endeavor Boutique, Fishman Fine Jewelers, InCycle, J.Benzal Menswear, Oliver’s Twist, Pure Concepts Salon, Silver Door Boutique Spa, The Yoga Studio and Uplift Intimate Apparel. Carmel City Center is located at the southwest corner of City Center Drive and Rangeline Road. Parking is available along the street and surface parking is available on plaza level (accessible from City Center Drive) and in the underground garage (accessible from Range Line Road as well as City Center Drive) and in the Veterans Way garage.